Learn about the importance of having a clear definition of fluency, the best methods for learning languages and the process of overcoming the common obstacles people face on their language learning journeys. Luca Lampariello is a polyglot and language teacher who runs his own language learning company LinguaCore and the highly popular blog The Polyglot Dream. Luca speaks 13 languages and is currently fluent in 10 of them but he’s always adding more to his repertoire. One of the main reasons I love learning languages is because speaking them is an amazing way to connect to other people and cultures and Luca is big proponent of this as well. To put it simply, he's my kind of polyglot! 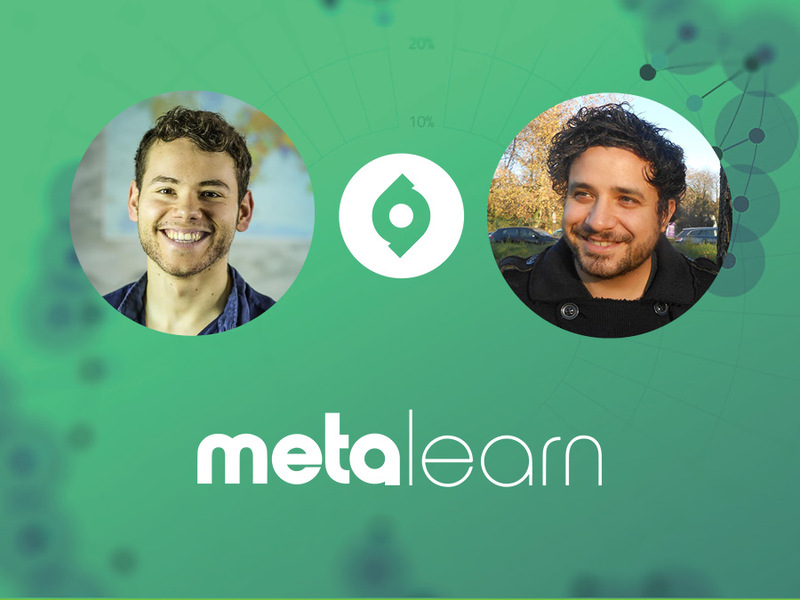 Whatever language you’re learning and whatever stage you’re at, you’ll benefit massively from Luca’s insights and leave this episode with mindsets and skillsets that you can take away and start using in your own learning straight away.